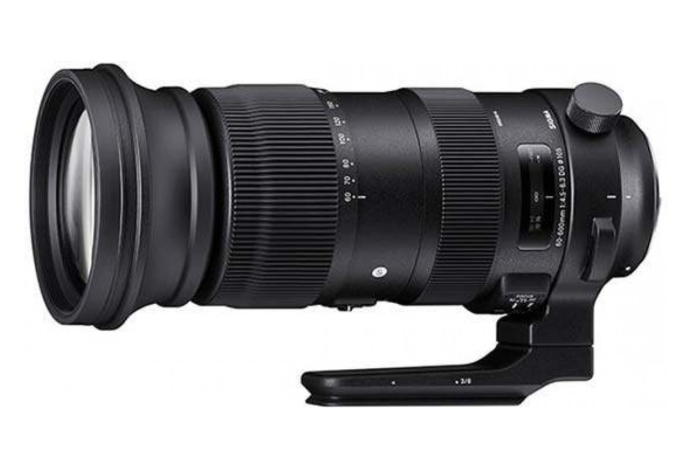 The Sigma 60-600mm f/4.5-6.3 DG OS HSM Sports is a versatile 10x telephoto zoom lens for full-frame DSLR cameras, and APS-C sensor cameras with an effective increase in focal length. 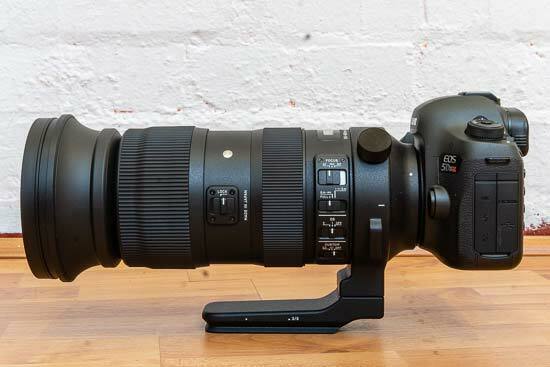 It’s actually the world’s first 10x optical zoom telephoto lens with a tele end of 600mm. Incorporating 25 elements in 19 groups, the Sigma 60-600mm f/4.5-6.3 DG OS HSM Sports features a rounded 9 blade diaphragm which creates an attractive blur to out-of-focus areas of the image, built-in optical image stabilisation with an effect of 4 stops and an accelerometer for vertical and horizontal panning, and a Hyper Sonic Motor for fast and quiet autofocusing.